Sales: 0333 777 8101 Service: 0333 777 8557 Because we make it, we won't be beaten on price at home or online! Home visits available tomorrow onwards. YES, send me future loyalty offers. NO, I don’t want future loyalty offers. 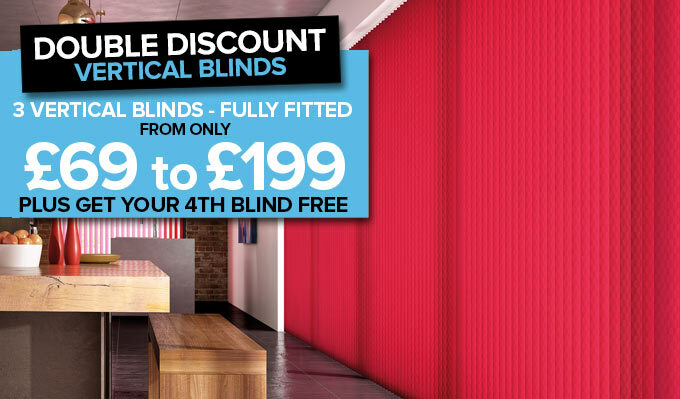 East Kilbride’s Lowest Window Blind Prices Guaranteed – Or Double the Difference Money Back! 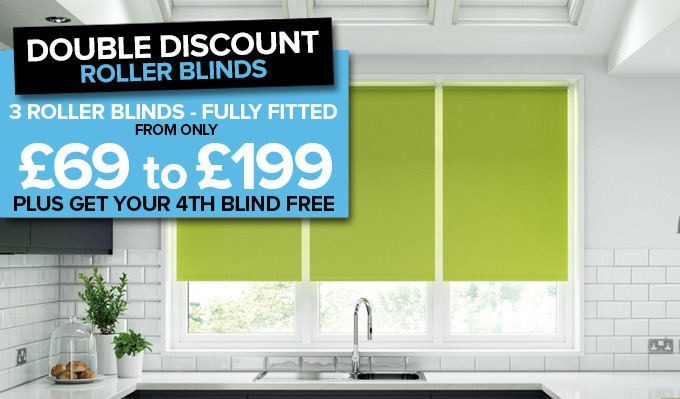 We have a huge range of colours and styles at Shades Blinds East Kilbride. Everything from the latest Roller blinds to classic Venetian blinds. They’re all made to measure, top quality and are available fully fitted at unbelievably low prices. That’s our definition of killer! It’s certainly been what has built up our reputation over the last thirty years. Come and see for yourself and one of the best things about Shades Blinds is that you can make all the important decisions about finishing touches in the comfort of your home. 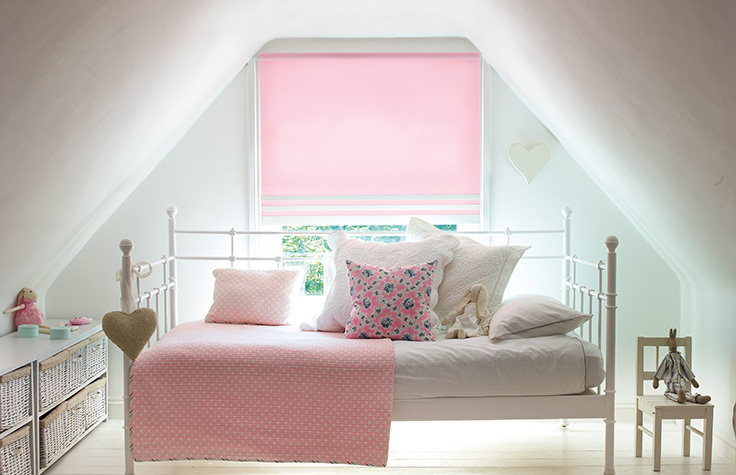 Blackout blinds for complete privacy, a child’s room or for those who want or need to avoid the sun. Perennially popular roller blinds which you can personalise, adding style and elegance to your home. 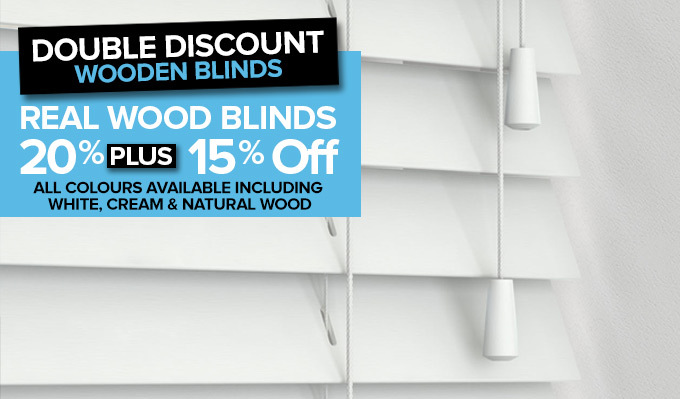 A huge range of wooden blinds with soft grain, perfect grain and gloss wood options. Classic Venetian blinds in whites, blacks and creams – all of which can be made with special finishes. Tailor-made Vertical blinds to decorate rooms of any shape or size. 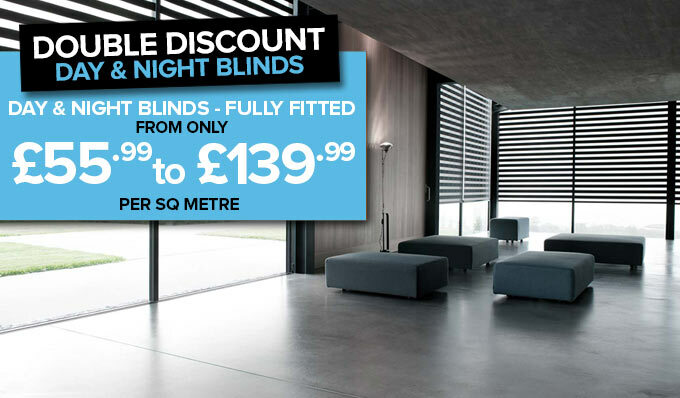 You’ll also find an array of Velux window blinds, Shutters, Roman and Conservatory blinds. That’s extensive. And every one of which is made to measure and fully fitted for unbelievably competitive prices. Find out more on our product pages. We have partnered with eKomi, Europe’s premiere & largest independent provider of reviews. I am very pleased with the service received from the Shades team. The salesman was knowledgeable and the fitter went above and beyond! We are delighted with the way they look. Thanks. Everything was excellent from start to finish. I have another one of your sales men coming on Thursday to get the rest of my blinds. The service was amazing and the time to supply and fit was also great. All my expectations were met. Would be more than happy to recommend. The service from start to finish was excellent. The blinds look fantastic in our flat. Would certainly recommend Shades to friends and family. Shades Window Blinds Limited. Registered in Scotland. Company registration number SC147834.Vat reg 624 1076 70.